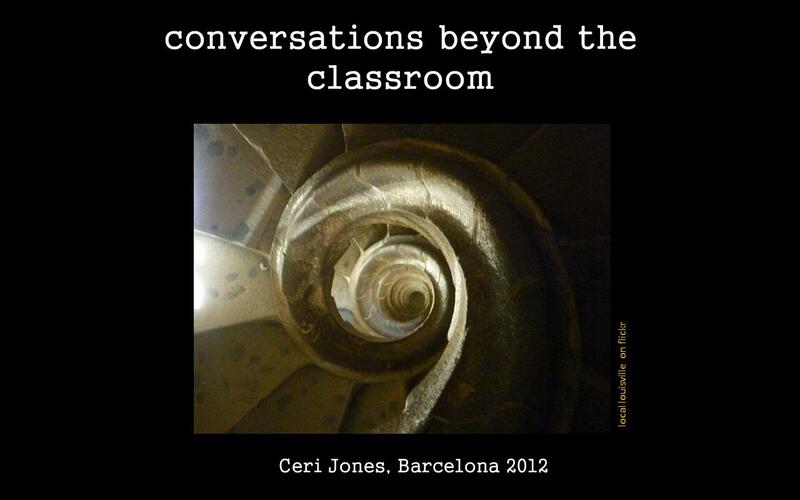 Here is the slideshow that accompanied the workshop at IH Barcelona’s annual teachers’ conference on February 4 2012. Thank you to everyone who was there. I really enjoyed sharing and discussing and questioning this close-up on what, I think, is a fascinating aspect of teaching and learning.